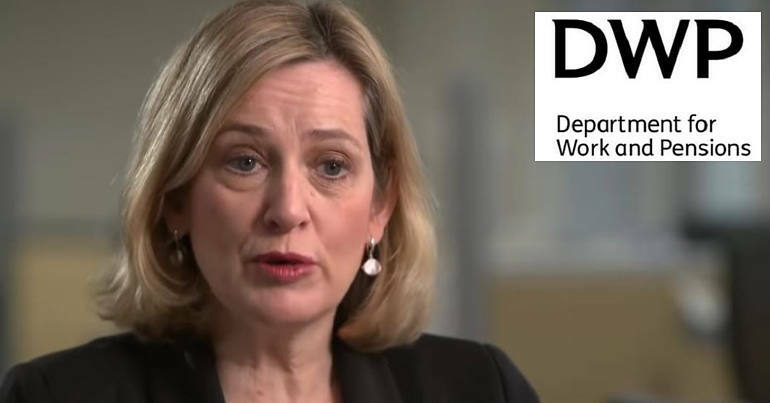 It’s only been a week since Department for Work and Pensions (DWP) boss Amber Rudd was rinsed for praising the work of her department and Universal Credit through the medium of a “globe-trotting TV extra”. Now she’s taken to Twitter to praise job centres. And it shows how detached from reality she really is. Ahem…JobCentres are made to be feared institutions where staff are trained to be cynical and process led towards those who have recently lost their job/home/family and are going through crisis management. Trepidation before entering, relief at leaving. Not a 'community hub'. Actual help with job hunting? I was so surprised when I couldn’t actually get a list of jobs when I was out of work last January. The temping agency were more help. Maybe it should be renamed to something more appropriate. Maybe the benefits office? Once upon a time, long before 2010, the Job Centre was a place to go to find jobs & get help applying for them. I agree with these tweets. 15 years ago, the job centre could be a genuinely helpful place. 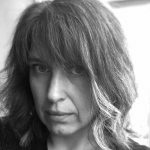 I was a single mother on incapacity benefit for mental health problems. And whilst a certain level of anxiety accompanied any appointment due to said mental health problems, it wasn’t the dread that people experience now. But importantly, the disability adviser I saw was actually helpful and the system was designed in such a way that she was able to support me. She agreed that going back to college and doing an MA would be good for my mental health. And she agreed that being able to do the course wasn’t the same as me being okay to work full time. So she arranged for me to study and stay on benefits. When I felt able to return to part-time work, again, I was supported. I was given leeway where I could have gone back onto benefits if my health had deteriorated. It all worked out. And knowing that support was there made a massive difference. Although I’ve had to take time off for chronic health problems, I’ve remained in work ever since. I also remained on Disability Living Allowance. Until that is, the Tories got rid of it, and I got called for reassessment for Personal Independence Payments. The assessment process was horrendous. It made me ill. I actually feel sick trying to write about it. I scored a whole two points and my claim was turned down. But I didn’t appeal. Not because I didn’t think I was entitled to the benefit. But because the whole process made me so ill. In the end, I had to put my mental health first. Which in itself shows just how fucked up the system is. And compare this to a previous assessment, long before the Conservative Party decided to demonise disabled people, when an assessor could see the amount of distress I was in, and said he’d make a phone call and that we didn’t need to go through the whole process. 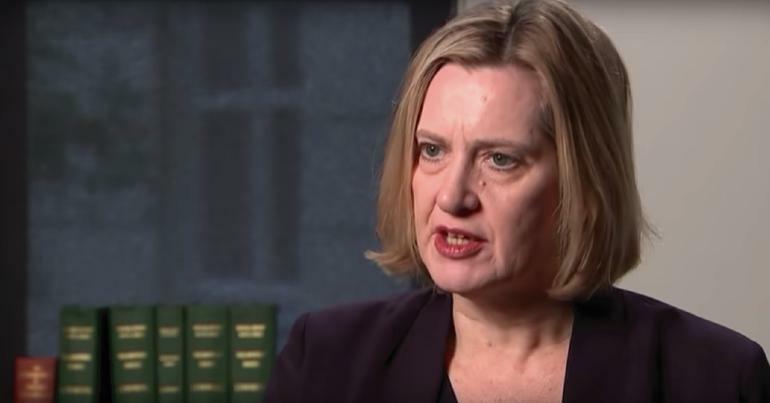 Amber Rudd, just shut up. Please shut up. So no, Amber Rudd, the job centre is not a “thriving community hub”. It’s a place people fear going. It’s a place of dread where any small infraction can mean sanctions and reliance on foodbanks. And it’s a place where people with life-threatening conditions are told they’re fit for work and disabled people are made to feel like scroungers. The lies and spin aren’t fooling anyone. But they are offensive. 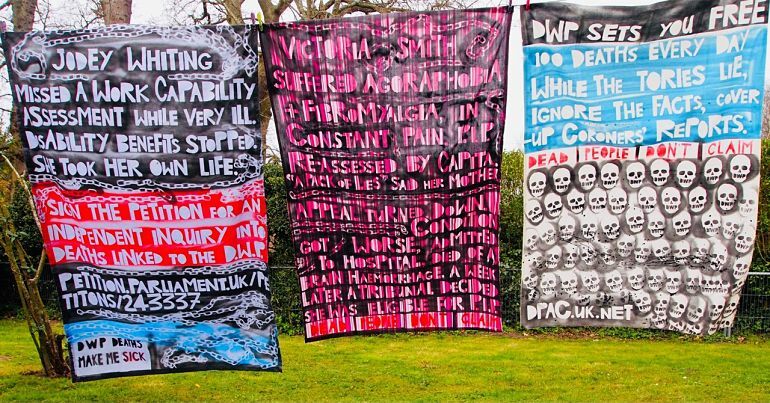 Rudd’s government has waged war against sick and disabled people; against the most vulnerable people in society. Either Rudd is happily trotting out lie after lie, or she really does live in cloud cuckoo land. Either way, she really needs to shut up and stop spouting twaddle that makes anyone who’s actually had dealings with the DWP feel physically sick.